No pictures found for plate number DLC5388 in North Carolina, United States. click here to add a picture. No videos found for plate number DLC5388 in North Carolina, United States. click here to add a video. 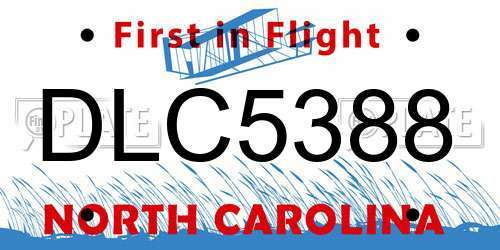 No owners found for plate number DLC5388 in North Carolina, United States. click here to add an owner. No related websites found for plate number DLC5388 in North Carolina, United States. click here to add a related website. 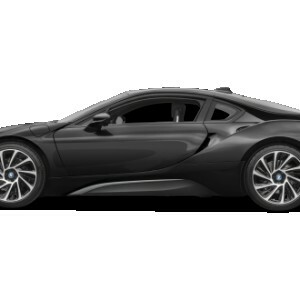 BMW of North America, LLC (BMW) is recalling certain model year 2015 i8 vehicles manufactured May 29, 2015, to June 5, 2015. Improperly drilled holes within the Dynamic Stability Control (DSC) hydraulic unit may restrict one or more pistons impairing the DSC functions, including braking. Impaired DSC functionality may negatively impact vehicle handling and braking and increase the risk of a crash. BMW will notify owners, and dealers will inspect the DSC hydraulic unit, and replace if necessary, free of charge. The recall began on February 8, 2016. Owners may contact BMW customer service at 1-800-525-7417.